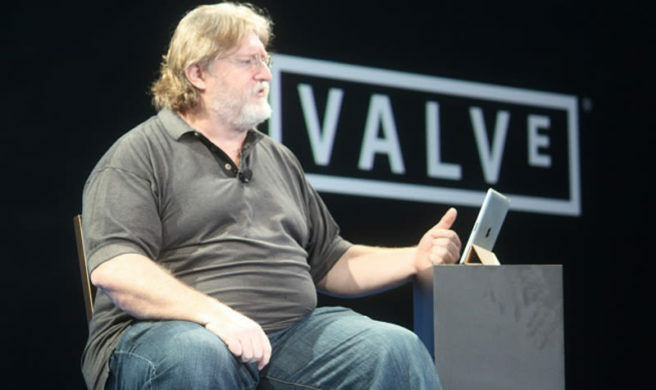 In recent years, Valve has been focused on its huge distribution platform Steam and hardware. But now the company is shifting gears, and intends to get back into the game with software. Valve boss Gabe Newell actually brought up something rather interesting when speaking about this at a recent event. Newell mentioned how the company has been jealous of the likes of Nintendo since they can create hardware and software in tandem.